Abelssoft CleverPrint Perfect Printing CleverPrint saves 50% of printing costs. 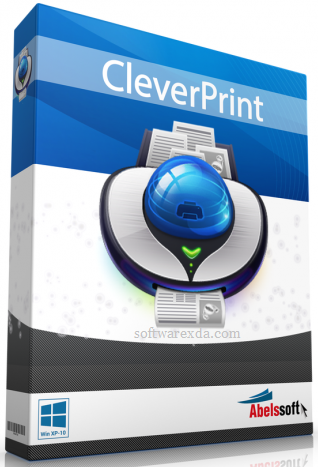 CleverPrint allows you to print multiple pages on a single sheet of paper. A tool in Preview allows you to remove individual, unwanted, pages before printing starts. In addition, CleverPrint can add watermarks and letterheads to your printed documents, and it can export your print jobs as JPG, PNG or even PDF files.